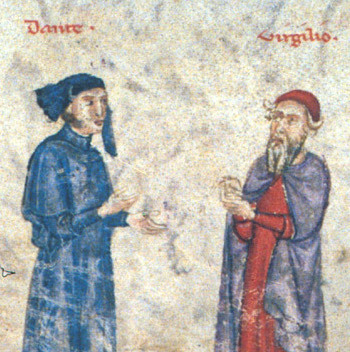 Despite the specificity of Dante’s reference, scholars have rarely investigated the question of what Dante’s copy of Virgil might have looked like. There are several reasons for this critical absence. First, we have no traces of Dante’s library, so any proposal would have to remain speculative. Second, the physical details of the manuscripts were seen as less important than the text that those manuscripts contained. As critics have increasingly reconsidered the too convenient division between physical form and content, however, it is time to reconsider what Dante’s books might tell us about how Dante read his Virgil, as well as his Bible, his Ovid, his Augustine, and so on. Assembling images from the various manuscripts that critics have identified as similar to those that Dante might have known, this site introduces scholars and students to the rich and largely unexplored world of Dante’s Library. This site provides context for these specific examples and suggests how these physical features can be used to understand how Dante read. What commentaries, illustrations, or other annotations might he have come encountered—and how might they have influenced his reading? Dante’s library was not only a textual one, however. His thinking was deeply informed by the built world that he inhabited, replete with images that shaped his thinking about theology, politics, and the church. Combining new technologies of digital modeling with rigorous scholarly research, art historians have increasingly been able to reconstruct what Dante’s world might have looked like, both in Florence and in the various cities of his exile. In addition to offering some actual pictures of how events such as the Fall, the Annunciation, the Crucifixion, the Harrowing of Hell, and the Final Judgment were represented in Dante’s time, this site will provide indications about the structures in which Dante might have viewed them. This project brings together the work of scholars from a range of disciplines, so brief bibliographical guides at the end of each entry will point readers to further analyses. 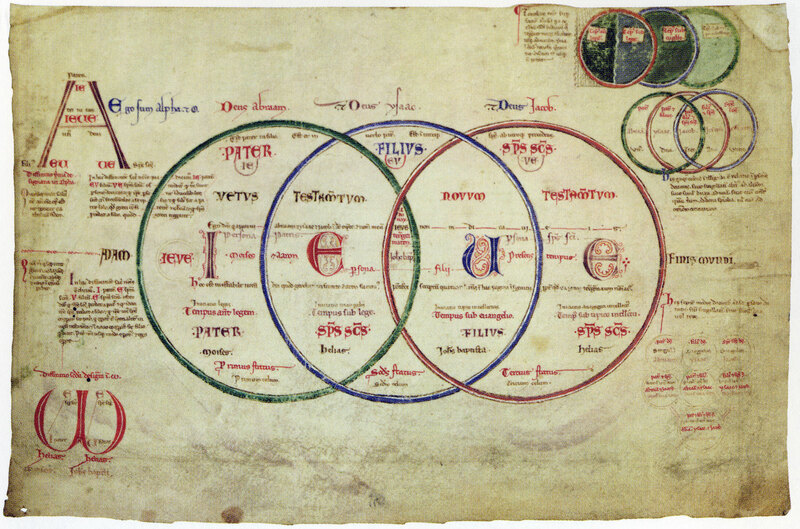 By putting these materials in one place, the goal is both to consolidate and facilitate research into these fundamental questions that will not only help to understand Dante’s world but also the crucial historical transformations from the medieval to the Renaissance or early modern that his work puts into motion.